Putting over 40 Years of Service and Experience to Work for You. Our use of quality products combined with dependable and efficient service is done in the interest of protecting your landscape investment. 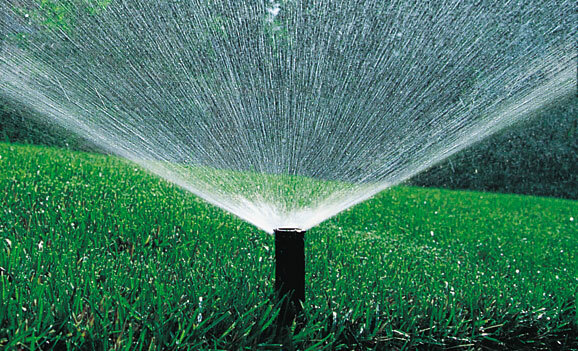 Our success is derived from focusing on a single goal: to provide homeowners, developers and property managers with quality irrigation systems and reliable service. Art Miller, owner of The Sprinkler System, Inc., is dedicated to that goal. Maintaining the company's high level of service and customer satisfaction is as important as the personal pride Art feels with each installation. His commitment to those we serve has enabled us to become one of New Jersey's most reputable irrigation specialists. Serving Central and Northern New Jersey since 1972, The Sprinkler System, Inc. has earned an unsurpassed reputation for expertly designed systems.